Sage Dart Blank - NEW for 2019! wary trout in still and clear water, close quarters, or obstacle-ridden streamsides. 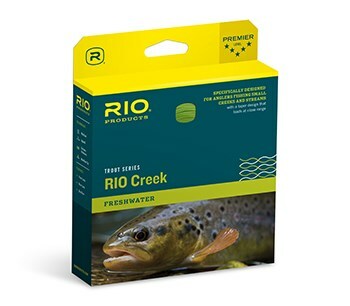 Check out the New RIO 'Creek' fly lines; a perfect match to the Sage Dart fly rods. Embroidered rod bag. The tube is labeled with a Sage factory decal. 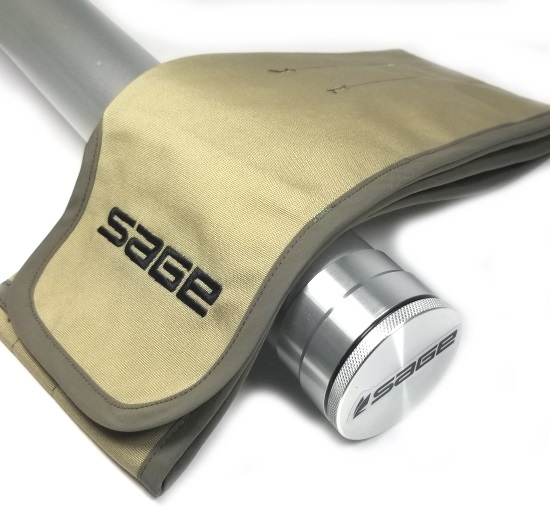 Sage Igniter Blank - NEW for 2019!